← Bollywood Carmen – my take on it. When St Peter’s Hospital saved her mother’s life, Natalie Bowden, 44 of Horsell, decided she would try her hand at fundraising as a thank you. Little did she know that a few months later, she would be sky-diving and Just Jhoom! Bollywood dancing in the name of raising much-needed funds for the hospital. A complete new-comer to fundraising activity, Natalie has raised nearly £4,000 for the Surgical Vascular Trust Fund. 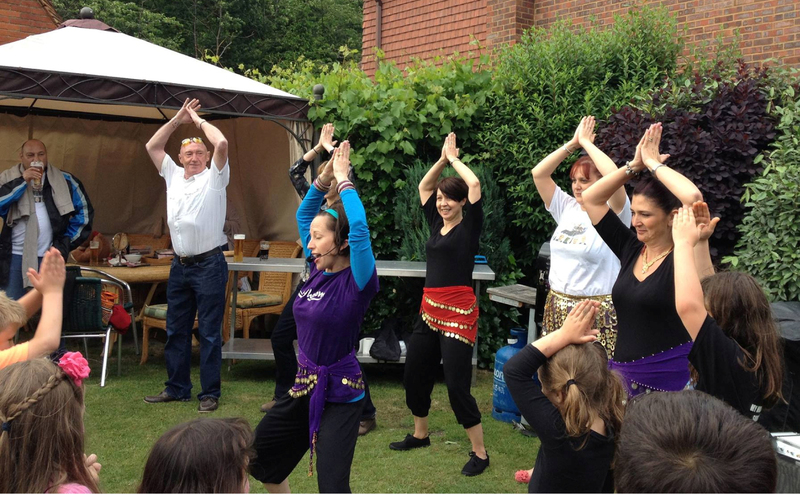 Two of the surgeons, several of the nurses, and over 100 friends, relatives and supporters enjoyed a Family Fun Day at The Plough Inn, Horsell on 22nd June. Just Jhoom! got the crowd dancing and were quickly joined by hospital staff and the chef. A superb time was had by all. Natalie is much closer to her goal of reaching £5,000 to buy the vascular unit a second-hand ultrasoun d machine. 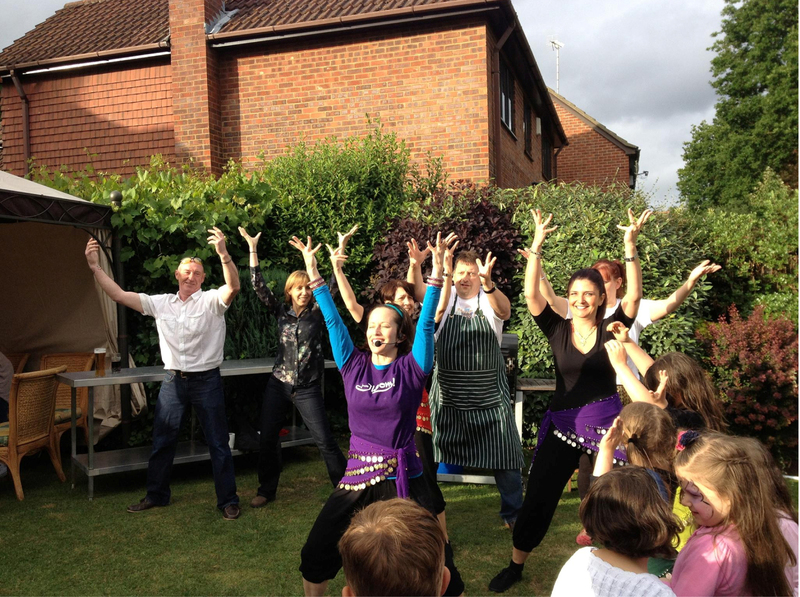 All of us here at Just Jhoom! wish her continuing success with her sterling fundraising efforts.